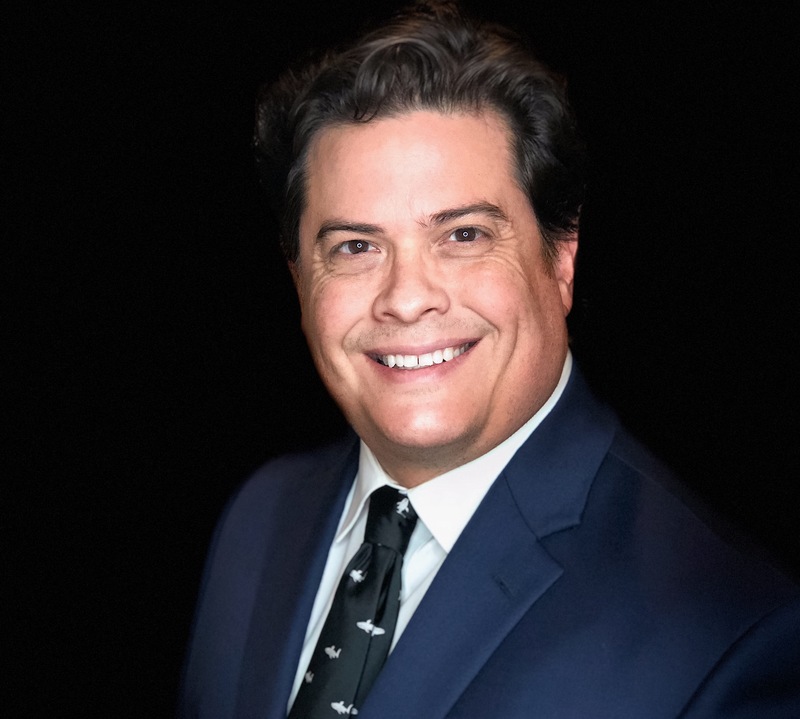 Laredo Car Accident Attorney Alex R. Hernandez Jr. In the blink of an eye, a car accident can change everything. You can find yourself with a heavily damaged vehicle to repair — or even worse, a totaled vehicle. You can find yourself and others injured — or the accident can be deadly. Regardless of the severity of the accident, there is a multitude of hoops that the insurance companies will want you to jump through, whether they are related to property damages or medical expenses. More times than not, insurance companies will hold out as long as they can, and as firmly as they can, to avoid paying you or to pay you substantially less than you are owed. Because of this, it is extremely important that you have the proper legal representation and legal aid from a team of Laredo car accident lawyers like us here at Alex R. Hernandez Jr. PLLC — where Alex and his team will fight to get you the settlement that you deserve. If you are involved in an car accident in a traffic collision there are a couple things that you must do that might help you build your personal injury claim against the insurance company. 1. First, it is imperative that you make sure that both yourself and the passengers in your vehicle are alright. If there is an immediate medical attention that you or your passengers require, call an ambulance. After you have checked yourself and your passengers be sure to check on the other vehicle. 2. Next, it is important to call the police and exchange information with the other vehicles that have been involved in the accident. Doing so will ensure that the police can write a proper police report and document the crash, as well as allowing you to get the other driver’s insurance information. It might also be beneficial to take down the information of a witness so that you may be better able to substantiate your claim later on. 3. Once you have exchanged information, follow up with your medical treatment. If you “feel fine” but your back aches, it is important to see a medical professional before your injuries get worse down the road. 4. After you receive the damage valuation for the vehicle, and your medical bills, it is time to make your personal injury and accident claims. At first, your insurance company might quickly respond, asking you to settle for a less than ideal claim. Do no such thing. Durante más de 20 años, el abogado Alex R. Hernández Jr. ha estado ayudando a la gente de Texas a través de su habilidad y efectividad en la ley. Es un aclamado abogado litigante que ha dedicado su carrera a proteger con pasión y éxito los derechos de las personas en su comunidad. Su objetivo es representar a cada cliente como lo haría con su propia familia, con trabajo arduo, perseverancia y concentración. 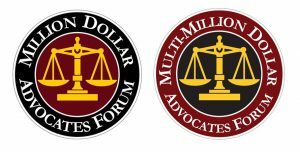 Alex ha sido ampliamente reconocido por sus habilidades legales, incluso al obtener la membresía en el Foro Million Dollar Advocates, un selecto grupo de abogados que representan menos del 1% de los abogados en todo el país. 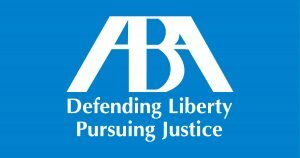 También ha sido calificado por AVVO, con una calificación de 10.0-Superb, y es miembro de la Texas Trial Lawyers Association, una asociación solo por invitación. El abogado Hernández y su firma son bilingües en español e inglés. When an insurance company offers you a quick settlement, it is not because they have carefully evaluated the claim and have given you the amount of settlement that you deserve. Often times, when an insurance company does so, it is so that they can close the claim quickly — while paying less money. 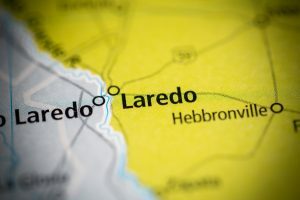 Rather than being taken advantage of, contact a Laredo car accident lawyer Alex R. Hernandez Jr. Our team of experienced lawyers here in the Laredo area will utilize their experience, knowledge, and resources to ensure that you get a fair settlement to your claim. Contact us today for legal aid and legal representation. 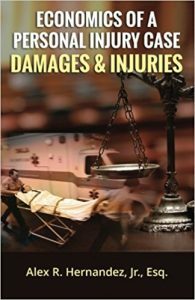 Call us today at 1-888-HDZ-LAW-8 and mention this website to get your free book on the “Economics of a Personal Injury Case” to help you understand the process.